OpenWPlus has been updated to allow for the new Finals format as described in the 2017 ISSF rules and the new Womens 60 shot Air match (Jan 2018). (See ISSF Website for a summary). 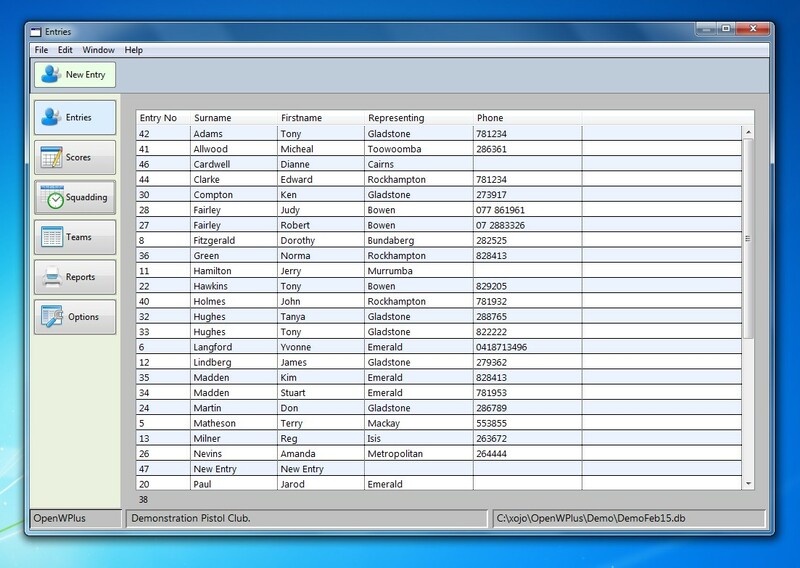 'ClubPlus Database' is a program for tracking Membership, Scores & Fees for shooting clubs. A great help with the administration of shooting clubs; manage your Membership Details, Club Fees, Weekly Scores, Licence Details, etc. Cleaner design, faster and more robust than ever before. ClubPlus is always being updated and improved, so I am most appreciative of any feedback or suggestions that you may have for enhancing the program. 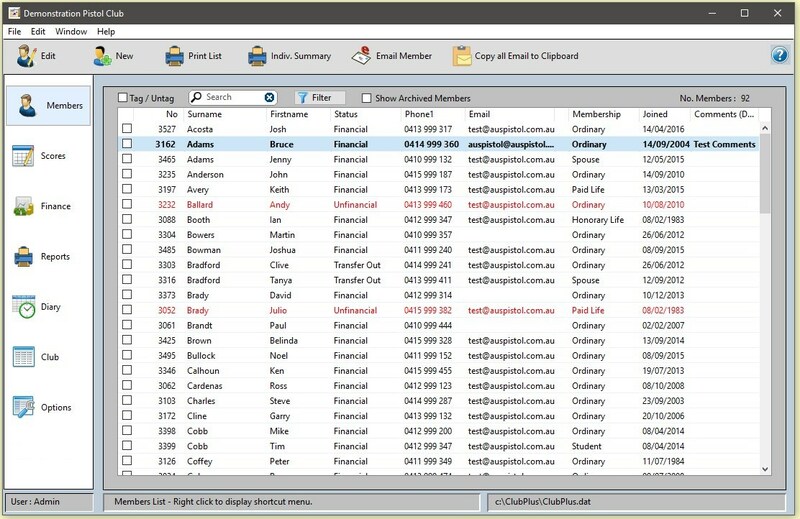 AusPistol.com.au will continue to support the OpenWPlus and ClubPlus software programs. Please ensure that if you are using the OpenWPlus or ClubPlus programs, that you check this website for the free updates regularly.